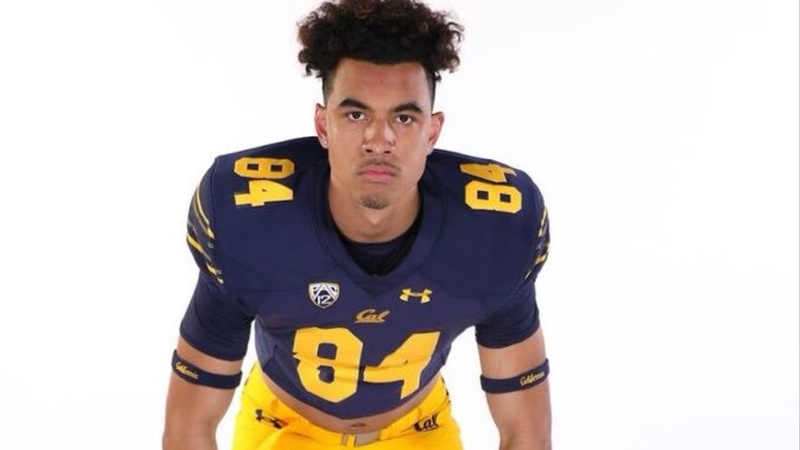 Fresh off being named to the star-filled 2019 Polynesian Bowl, 6-4/200 Rainier Beach (Seattle, WA) outside linebacker Orin Patu talked about what's next for the Cal commit. I started organized football when I was in 3rd grade, and the person who inspired me the most to play was my dad. He played in college and professionally. What is your daily schedule workout wise in the summer? I wake up and have a light workout (plyometrics), I then go to work with kids as a camp counselor, after that I go to school to work out doing conditioning/weight room and then position drills.